Closed Loop is a digital advertising agency who helps innovative companies like BigCommerce, Jobvite and Amazon achieve massive growth. 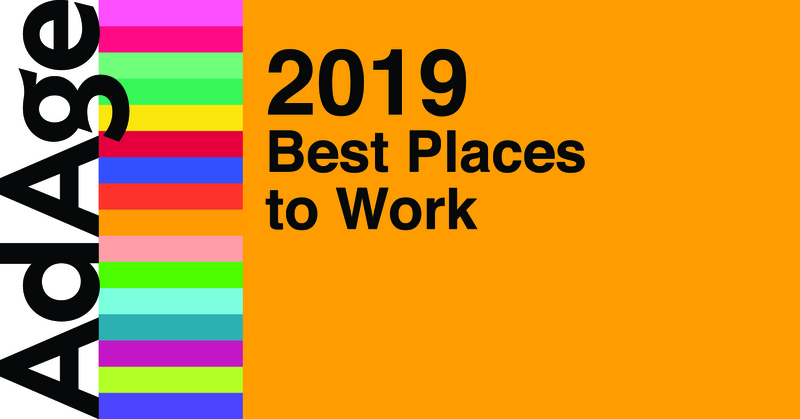 This accomplishment is due, in part, to a work environment built on mutual respect, collaboration and doing whatever it takes to find the best solution for our clients. We give our passionate, challenge-loving and high-achieving people the necessary tools and opportunities to reach their potential. If you like what you see, please complete the application below, upload your resume and provide us with your best cover letter.